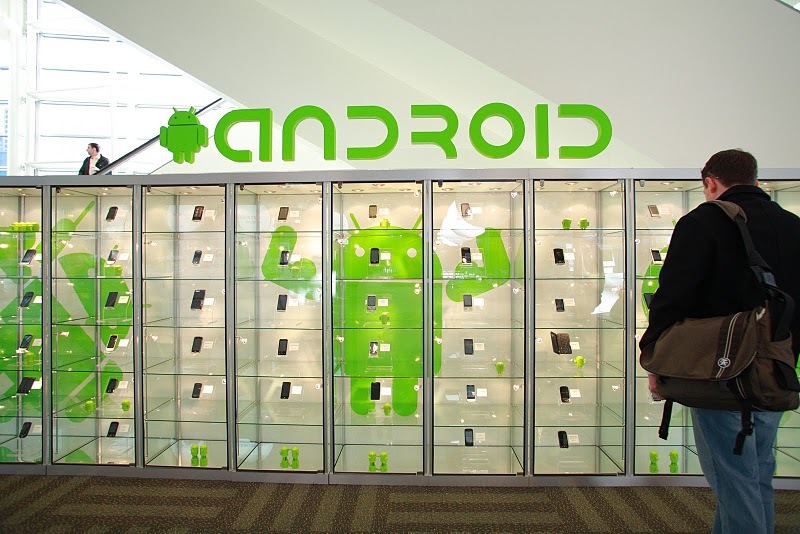 Google’s Android mobile operating system overtook sales of Apple’s iPhone for the first time in Australia, accounting for 42.9 percent of smartphones sold in the country compared to Apple’s 37.2 percent share, according to a new report by Kantar ComTech WorldPanel. New product launches by HTC and Samsung are thought to have boosted sales, with Samsung Galaxy S II and HTC’s Desire S, Desire Z and Incredible S smartphones launching recently in the country. Taking into account the last four weeks alone, Android sales accounted for 54 percent of sales in the country, compared with Apple’s 29 percent share, suggesting consumers in Australia are beginning to take advantage of the varying selection of Android handsets available across varying price points. Growth of the sales Australia have now begun to mirror Western Europe and North America as a result. The survey, which polled more than 10,000 Australian smartphone buyers, has received independent confirmation of sorts, with IDC telecommunications analyst Mark Novosel indicating that the data “definitely makes sense to me”. However, Apple’s slight sales dip may not indicate a lack of demand for Apple smartphones, Telyste analyst Foad Fadaghi believes the rise in share of Google’s Android platform may only be temporary as consumers hold off buying a new iPhone in anticipation of Apple’s next-generation smartphone dubbed the ‘iPhone 5’. The iPhone 5, expected to launch in October, is said to sport Apple’s new dual-core A6 processor, improved cameras and will feature the new iOS 5 operating system. Google’s Android share could be impacted should Apple’s legal action against HTC and Samsung affect sales of HTC and Samsung smartphone and tablet sales, with Apple already successfully banned the import and sale of Samsung’s Galaxy Tab 10.1 device in Australia. Apple could also launch a new lower-priced iPhone, engaging the number of Android smartphone vendors that offer low and mid-range devices directly for the first time.